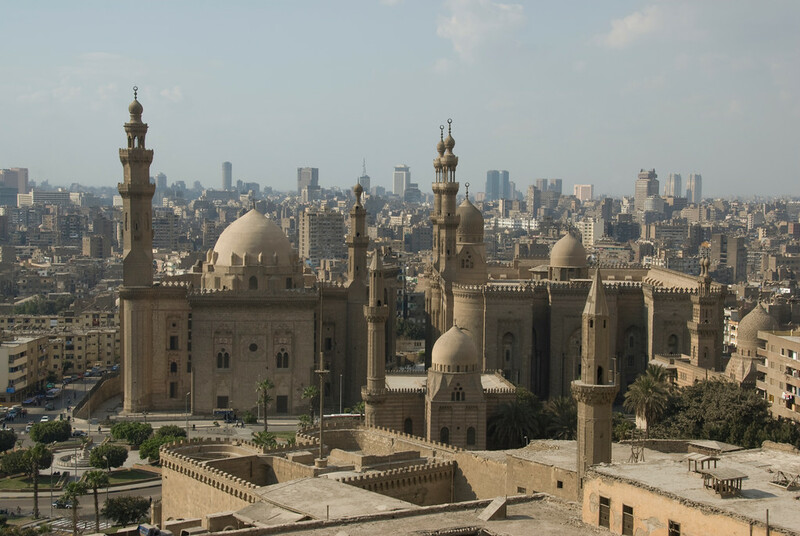 Tucked away amid the modern urban area of Cairo lies one of the world’s oldest Islamic cities, with its famous mosques, madrasas, hammams, and fountains. Founded in the 10th century, it became the new center of the Islamic world, reaching its golden age in the 14th century. 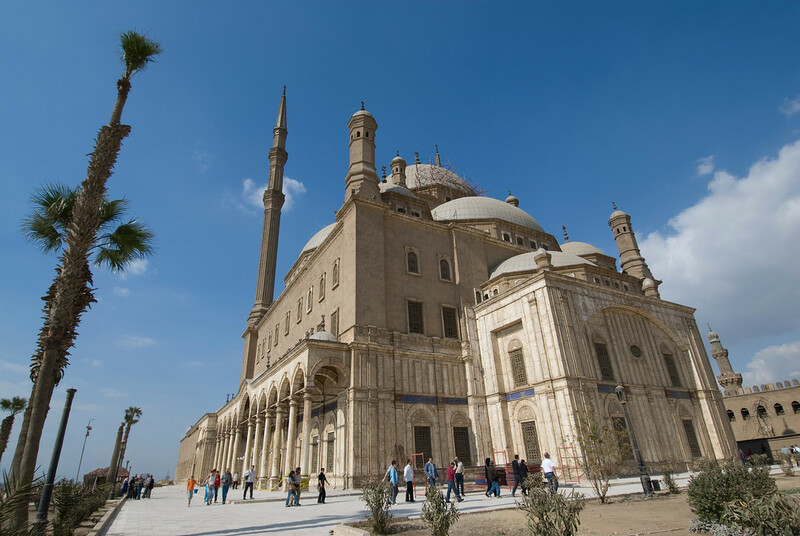 The highlight of old Islamic Cairo for me was the Citadel and the Mohamed Ali Mosque, which is the most elegant and beautiful mosque I’ve seen on my trip. 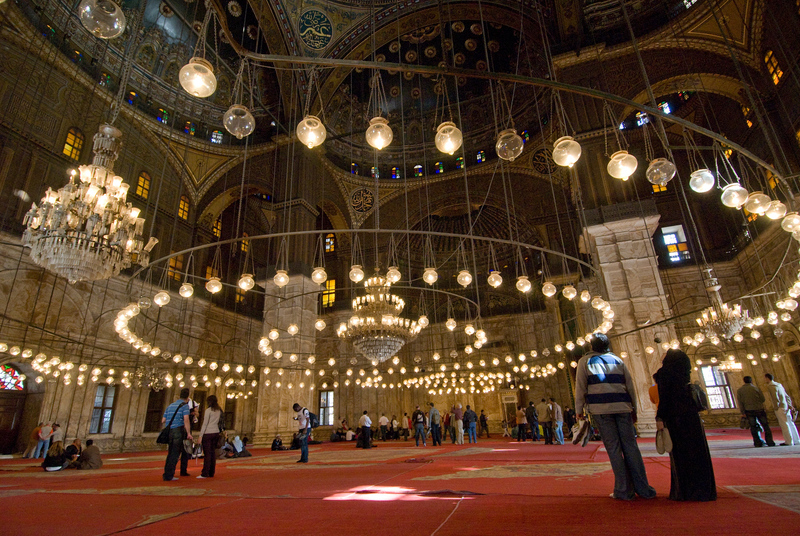 This photo is of the inside of the mosque which rivals any of the great cathedrals of Europe. The city of Cairo in Egypt is divided into several sections. One of these sections is Historic Cairo, which is also commonly referred to as Islamic Cairo. 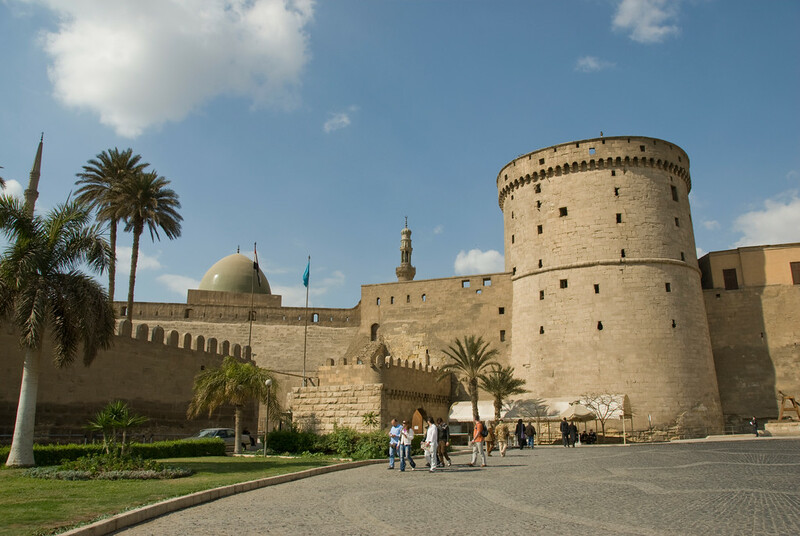 This part of the city was recognized by UNESCO as one of the World Heritage Sites in Egypt. It was inscribed by UNESCO in 1979 for its cultural value. This historic center is located on the eastern bank of the Nile River and consists of more than 600 classified monuments that were built from as early as the 7th century! These structures, which include Islamic monuments and important mosques, signify the Islamic culture and history of the city. At the same time, there are also several Roman fortifications, churches and other ruins within this district of Historic Cairo. To get to Historic Cairo, there are several travel options available. Cairo International Airport is the second largest airport in Africa with over 16 million passengers annually. It is also served by several international airline companies. Therefore, you can travel from anywhere in the world to Cairo by booking any of these flights to Cairo International Airport. 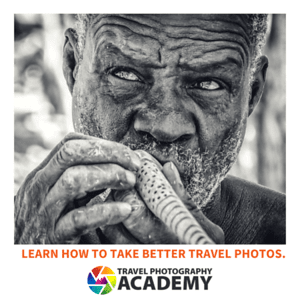 Aside from airplane travel, you can also get to Cairo via plane. The Ramses Station is the main railway station in Cairo. You can also get to Cairo via any other train routes from various other cities in Egypt. If you choose to travel via train, it is recommended that you purchase your tickets ahead of time to guarantee your seat. Traveling via bus is another good option, especially if you are coming from some other parts of Egypt. Buses serve trips to Cairo from basically any other part of Egypt. Meanwhile, there are microbuses that leave to and from Cairo to a wide range of destinations. These can be uncomfortable (as compared to traditional buses) but they are cheap. If you wish to rent a car and drive to Cairo by yourself, that is highly discouraged. It can be overwhelming for travelers to navigate the streets of Cairo and the traffic situation is bad. It is better to use public transport so you can relax during the trip. The history of Historic Cairo and its structures date back to the time of the Arab Muslim invasion of Egypt. This took place in the mid-7th century. During this time, the first mosque in Africa was built – ‘Amr ibn al-‘As Mosque. Throughout the years of their invasion, the rulers built more mosques and palaces within the area near the first mosque that was ever built in the continent. The district of Islamic Cairo itself was founded in the late 7th century. After the Arab Muslims, several other invaders followed including Napoleon’s French Army and the British. Eventually, Egypt gained independence from its rulers in 1922. Today, the monuments and structures within Historic Cairo are in serious threat. Many of these structures are in a state of neglect and decay. However, the naming of the site as a UNESCO World Heritage Site should further enhance efforts of conservation and preservation. I’ve been there. It was at the end of a 9 day trip…I was so tired and it was so peaceful in there I actually fell asleep!